Car and booster seats reduce the chances of fatal injury during a car crash by 71 percent for infants and 54 percent for toddlers. Sadly, three out of four safety seats are installed incorrectly because of lack of education surrounding proper installation. AAA Northern California, Nevada and Utah showed their commitment to Child Passenger Safety (CPS) by pledging to complete 15,000 car seat inspections and donate 15,000 car seats by 2020. 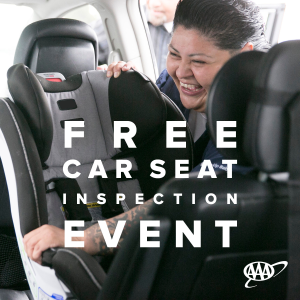 As part of their commitment, AAA trains Certified Child Passenger Safety Technicians to provide full car and booster seat inspections free-of-charge at AAA locations. Along with training CPS Technicians, AAA provides car seat safety educational resources, participates in local car seat safety events, and donates car and booster seats to local nonprofits. In addition to training more than 115 CPS Technicians to date, AAA donated 4,300 car seats to nonprofit partners and completed 5,181 car seat inspections during 2017 alone. 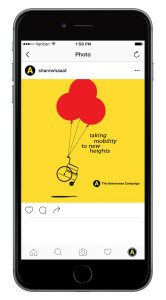 To learn more about AAA’s car seat educational resources, visit here. The State of Oklahoma reports 1 in 80 state residents are incarcerated, and 45 percent of the state’s inmates are black. Two years ago, Oklahoma City Community College (OKCCC)’s President Jerry Steward noticed black males were dropping out of the college at a rapid rate, and the demographic’s overall GPA was the lowest of all the ethnic groups on campus. President Steward saw a potential correlation between black males’ drop out rate and Oklahoma’s dangerous incarceration statistics, and decided to work to solve the problem. 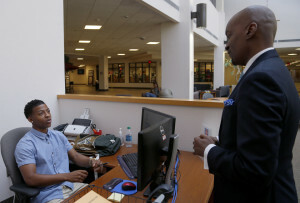 Steward approached Bryan Dickens, a successful image consultant, to start a mentorship program for black male students called Students Connecting with Mentors for Success Program. The program was an overwhelming success, with the black male OKCC GPA rising from 2.3 to close to 4.0 within two and a half years. Dickens received numerous awards for the program, and has since been approached by other institutions to implement a SCMS program on their campuses. To read more about the SCMS program, visit here. 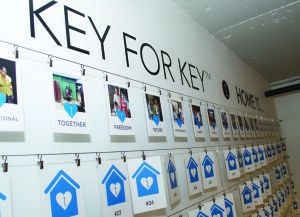 Concierge Auctions, a New York City-based luxury real estate firm, started their Key for Key® program with Giveback Homes. Through the Key for Key® program, Giveback Homes will build a home for a family in need for every property Concierge Auctions sells. The program is estimated to build more than 100 homes this year alone in Nicaragua and other areas where safe housing is needed. To learn more about Concierge Auctions’ Key for Key® program, visit here. 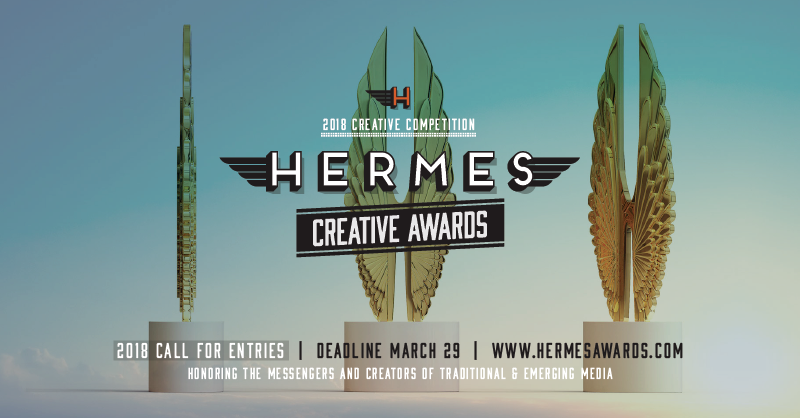 All past AVA Digital, dotCOMM, Hermes, MarCom and Videographer Awards entrants are eligible for free entry to the 2018 Communitas Awards during the month of January. Enter your best corporate social responsibility, charity and pro bono work today. Many nonprofit organizations may not have the funding or resources necessary to create a well-designed website. Fortunately, there are many community-minded agencies who can use their talents to communicate a nonprofit’s mission. One of these is Hilborn Digital in Toronto, Canada. Hilborn Digital was approached by Niagara Hearts Potcakes, an organization devoted to improving the lives of Potcake breed dogs in the Caribbean islands. Niagara Hearts Potcakes works to spay and neuter Potcake dogs in their home countries, educate their communities about animal welfare and arrange “freedom flights” to bring animals to their new homes. Niagara Hearts Potcakes needed an updated website to help spread their mission and consolidate information surrounding their organization. Hilborn Digital recognized their needs and developed a full website for the organization, complete with domain registration and server hosting free of charge. More than 20 Potcake puppies have found homes since the site’s launch, thanks to Hilborn Digital. To view Hilborn Digital’s site for Niagara Hearts Potcakes, and learn more about the organization, visit here. When creating an introduction video for an organization, our first instinct may be to outline key facts and figures. But, working closely with team members from all areas of an organization can lead to a colorful and fun representation of the organization as a whole. To introduce themselves to their new EMR provider and celebrate their Virginia roots, Mary Washington Healthcare team members dressed in traditional civil war era costume and performed “Right Hand Man” from the Broadway musical Hamilton. Mary Washington Healthcare CEO Mike McDermott, M.D., led the lively musical number throughout the MWHC campus. The video’s production quality is impressive, but the Mary Washington Healthcare team’s performance makes the video especially memorable. 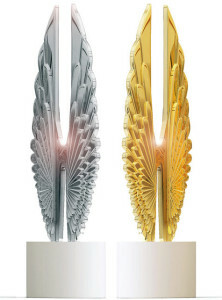 The final deadline for the 2018 AVA Digital Awards is Thursday, January 18. Enter now. Today is the last day to enter the 2018 AVA Digital Awards. Enter now. No organization is safe from cybercrime, no matter the industry. Technology professionals are well-versed in cybercrime preparation, but the average person may not always have a full understanding of cyberattacks and how to prevent them. Washington Post’s branded content team, WP BrandStudio, worked with Siemens to create an interactive cyberattack experience. The interactive content gives users a glimpse into both the dangers of cyberattacks, and the precautions businesses and governments have undergone to prepare for these dangers. In the interactive site, users are prompted to choose between two scenarios: a manufacturing plant and a power station. Once users choose their path, they’re run through a virtual campus of the scenario with a timeline explaining the cyberattack process, and mock organizations vulnerabilities. The site’s interactive content explains the abstract concept of cybercrime through a hands-on experience. 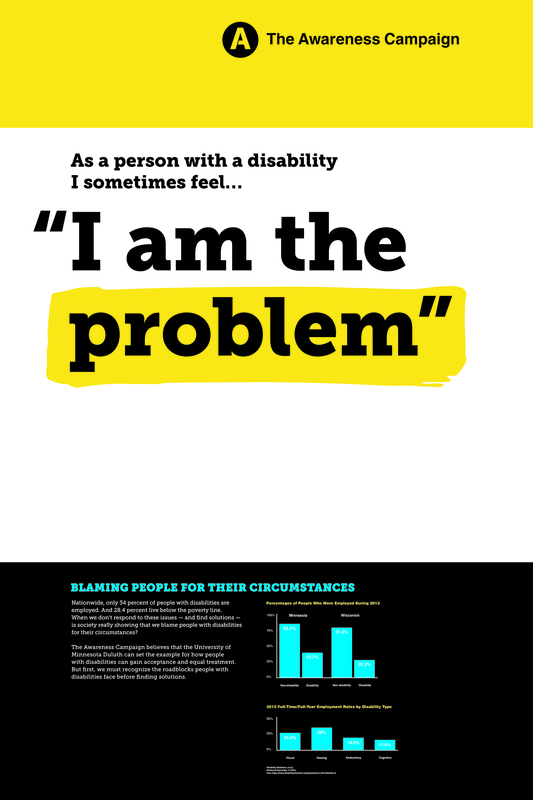 To view WP BrandStudio and Siemen’s full experience, visit here.